Hesketh - I Say Ding Dong Shop - Buy Stickers, Decals & Unique Automobilia. 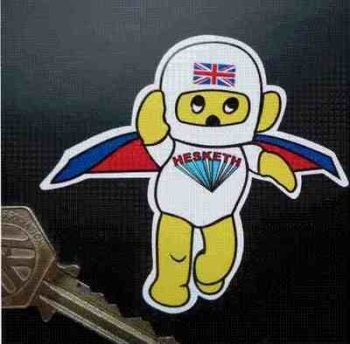 Hesketh Naughty Teddy Sticker. 3". 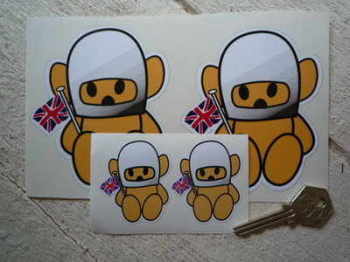 Hesketh Teddy Bear Beige Stickers. 2" or 4" Pair. 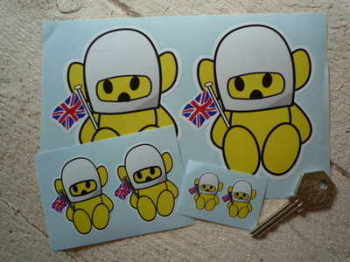 Hesketh Teddy Bear Black & Silver Stickers. 2" Pair. 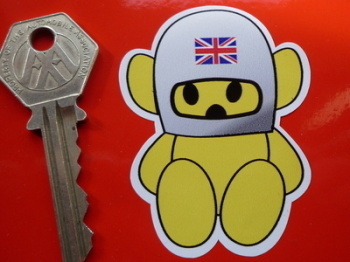 Hesketh Teddy Bear Pink Stickers. 4" Pair. 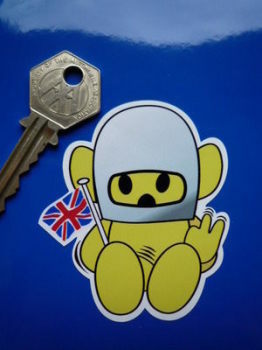 Hesketh Teddy Bear Yellow Sticker. 6" or 9". 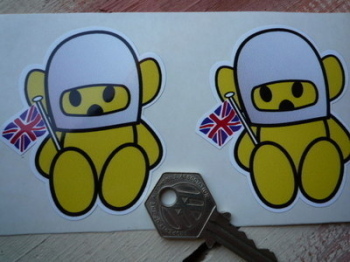 Hesketh Teddy Bear Yellow Stickers. Static Cling. 1", 2", 3" or 4" Pair. 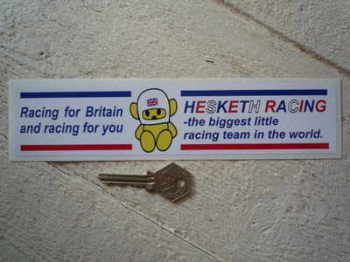 Hesketh. Flying Teddy Sticker. 3". Hesketh. Racing For Britain Sticker. 8.5". Hunt The Shunt James Hunt Helmet Sticker. 5". James Hunt Helmet Sticker. 5".